Derailleur hanger Ibis Hakkalugi in actual size 1:1 scale. Made in Italy. 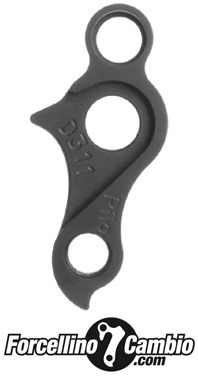 Ibis Mojo HD3 142 mm derailleur hanger 6061 T651, made with CNC technology. Black anodized. Lighter and more durable than the hanger series. Ibis Mojo SL 2010 derailleur hanger 6061 T651, made with CNC technology. Black anodized. Lighter and more durable than the hanger series. 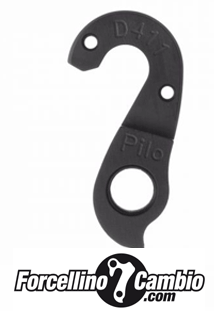 Ibis Ripley 2016 derailleur hanger 6061 T651, made with CNC technology. Black anodized. Lighter and more durable than the hanger series. IBIS road derailleur hanger 6061 T651, made with CNC technology. Black anodized. Lighter and more durable than the hanger series.